With language, said Eke, people could communicate joy, give peace, persuade others to exercise patience or drive people to protest, riot or to mutiny. 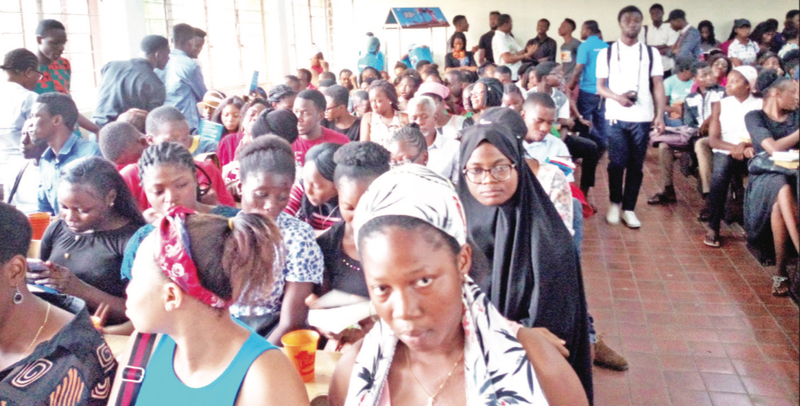 Oluwaseyi Osho, an undergraduate of Department of English, Faculty of Arts, University of Lagos, has won the Niche Prize for Poetry, defeating three other contestants. The programme was organised by FinishedWorks Enterprise at the Faculty of Arts, University of Lagos. The programme was sponsored by United Bank for Africa, Peak Milk, Print Planet and Larboni. 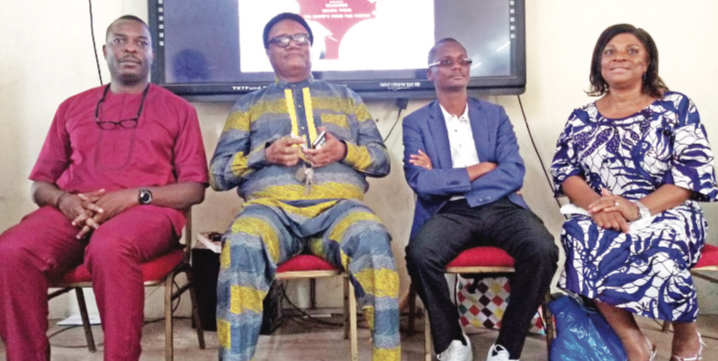 Kehinde Okeowo, a representative of the Niche online publication, said the award was designed to stimulate and encourage students in the Department of English to develop more interest in poetry. He also promised that his organisation would continue to support the organisers in their quest to improve reading culture in Nigeria. Chief Executive Officer, Finishedwork Entreprises, Mrs Lechi Eke, in her address of welcome, said the purpose of literature was for language and communication, hence, people should pay attention to the message. With language, said Eke, people could communicate joy, give peace, persuade others to exercise patience or drive people to protest, riot or to mutiny. So, it was with literature. She observed the situation today in our country called for literary agents to arise, pick up their pens, protest, condemn, jeer, make fun and ridicule the political class, because literature was the most powerful tool to bring about correction, especially in the polity of a country through satire. Eke further stated, “When folly is exalted and allows to crash like a punctured balloon, you achieve great points. So, I urge great men and women, (literati) to drive the conversation and provide literary pressure against the rulers. Please, pick up your pens and attack the evils in our land. A novelist, Olukorede Yishau, read excerpts from his novel, In the Name of the Father. He told the gathering there was no age limit that an individual couldn’t write. “So many people make the mistake that, when they want to write, it has to be perfect. Rather, they should write something and later go back to edit it. Writing is a talent. It can be sharpened, and if you don’t have it, you don’t have it, because you cannot give what you don’t have,” he said. Dr Patrick Oloko, who was represented by Dr Sola Ogunbayo, added, “All disciplines have their root in literature. When you write anything, you are writing in a realm of literature. It is from oral tradition that drama is gotten. The study of literature is important and scientific, while literary appreciation deals with the work of art applied if it is successful or not. As a writer, you must be concerned with the content and form which is crucial in interpretation. You do not force a theory on a text rather read the text and allow it to bring out its own life.